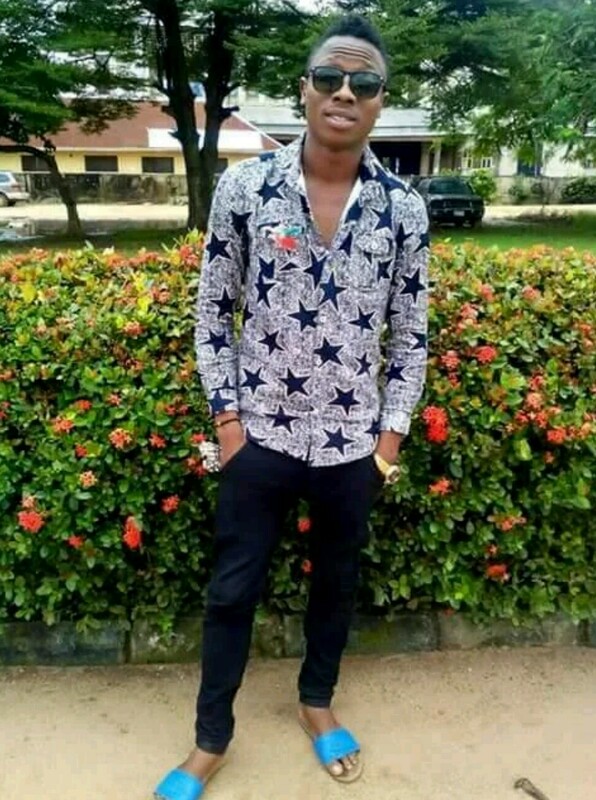 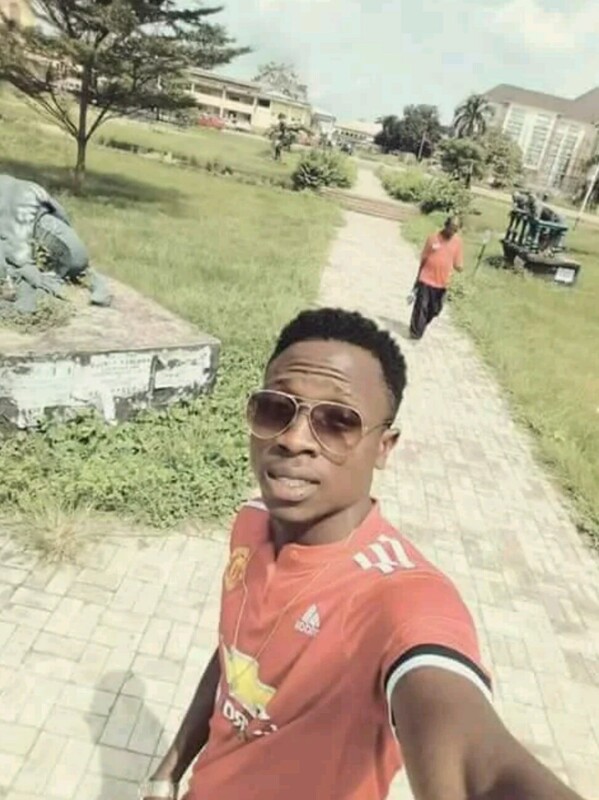 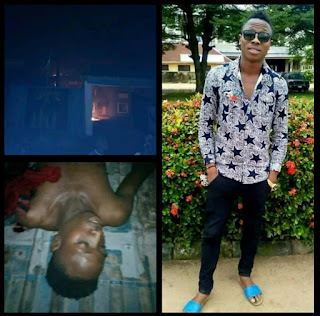 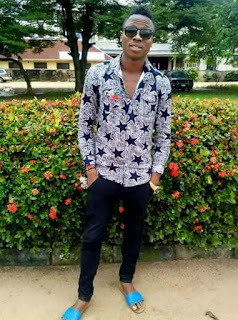 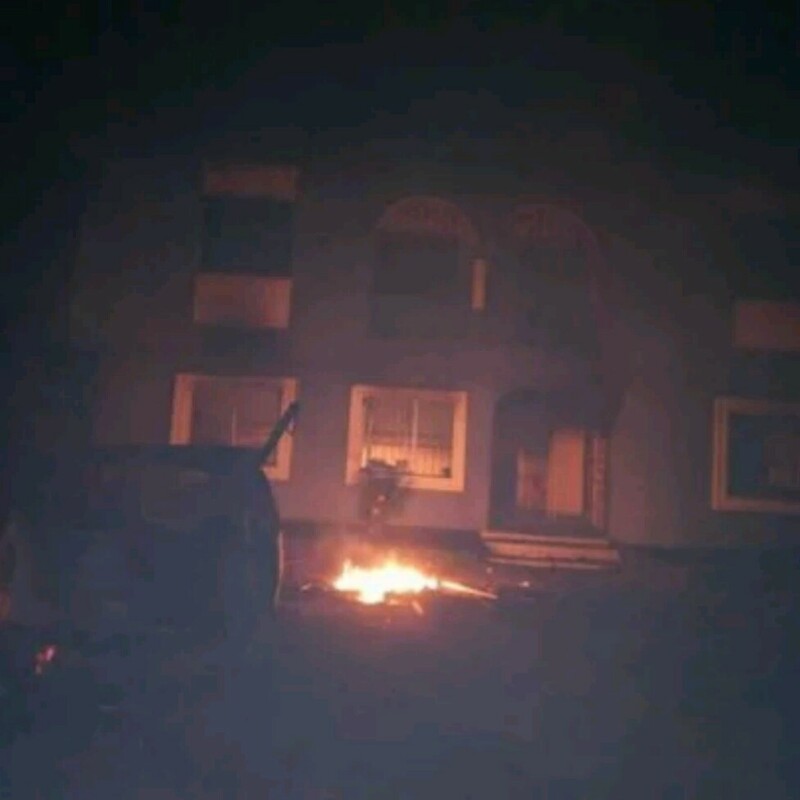 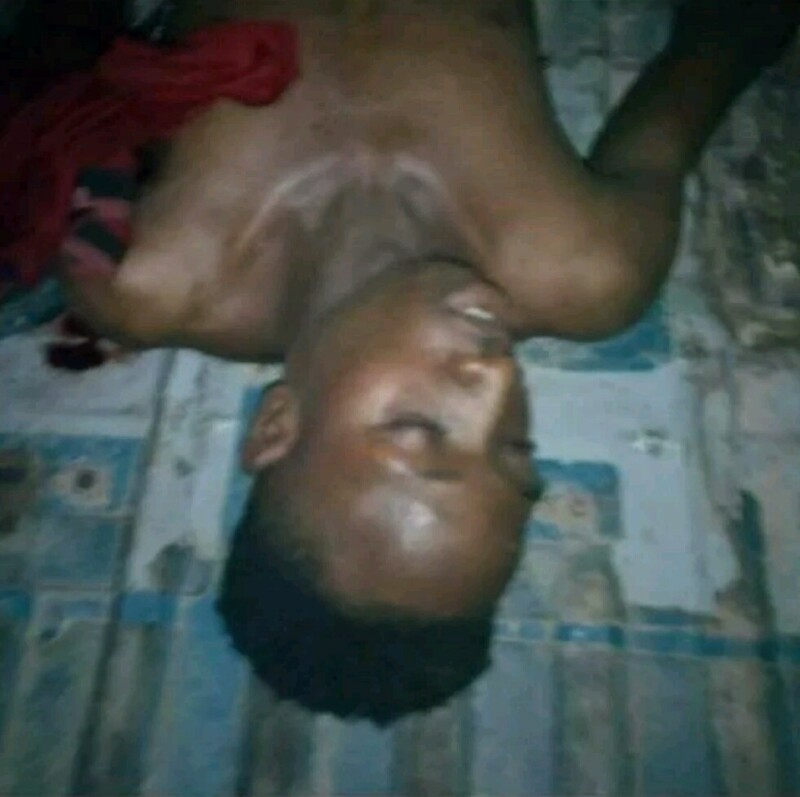 King of Umuomumu Mbieri in Umueze community, Eze Peter Opara’s house was set ablaze in Umuomumu Mbieri, Imo state, yesterday, after his security man killed an IMSU fresh graduate, Uche, during an argument. 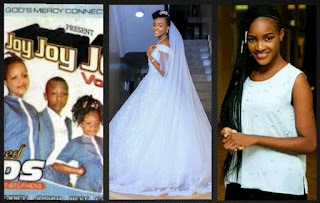 King Eze is said to have led his security men to shoot the deceased. 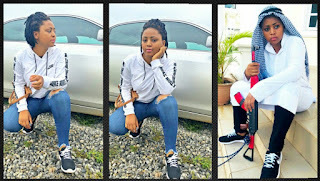 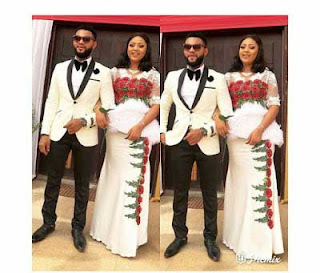 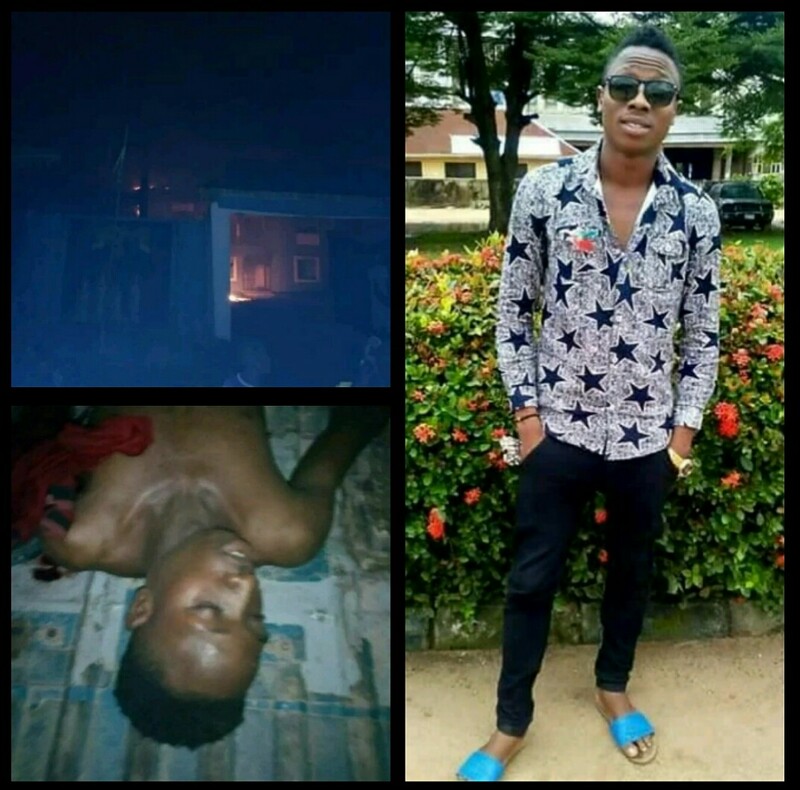 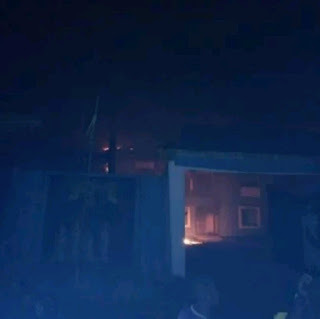 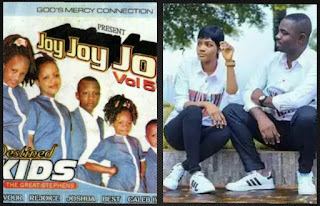 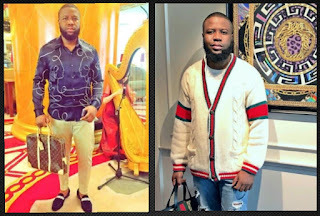 After reports of the young man’s death went viral in the community, angry youths mobilized themselves and stormed the king’s palace to revenge Uche’s death by setting the building on fire. 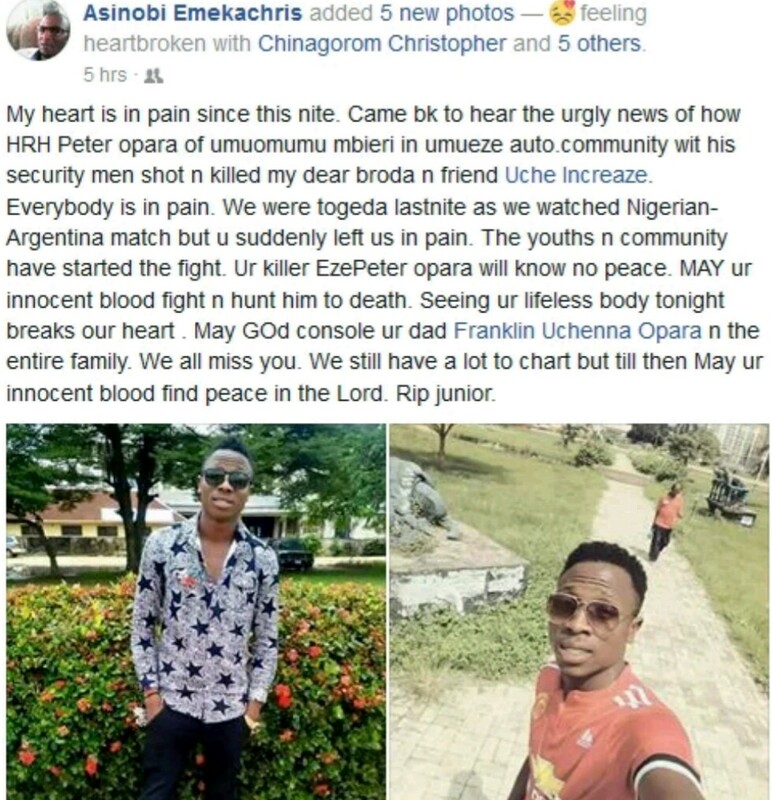 The reason for shooting the young man dead was not revealed.